A New Print by Dave MacDowell -“Vicious Van Gogh” – Archival Pigment Print on the 300gms art paper. 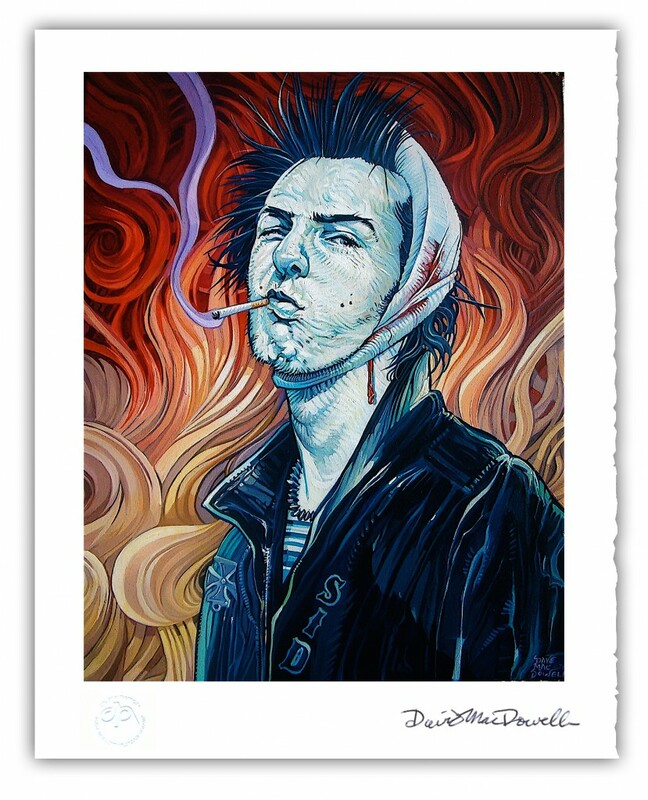 Paper size measures 18×24″ Each hand signed by the artist lower right from an edition of only 30. This entry was posted in DP Editions, Prints, Whats New. Bookmark the permalink.